If a loved one is arrested, one of the first decisions you will need to make is whether to post bail . 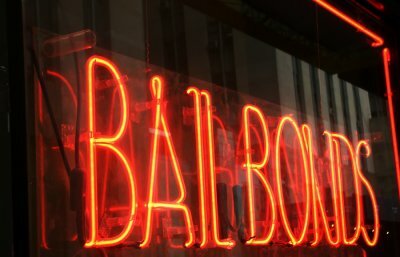 Many people don’t really understand how bail bonds work until they are faced with the prospect of posting bail, so they have many questions when they visit a bail bond agent in Upper Marlboro. If you are facing a loved one’s arrest and wondering how to handle the question of bail, these facts should help. Most bail is posted using a bail bond. Although it is possible to pay a bail in cash, doing so is a financial impossibility for most people. When you pay a cash bail, you are required to pay the whole amount to the court. 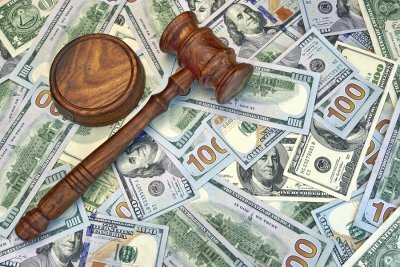 Although you are eligible to receive the cash back after the case is concluded, the court may retain the cash if the defendant is found guilty. To avoid these complications, most people use a surety bail bond. 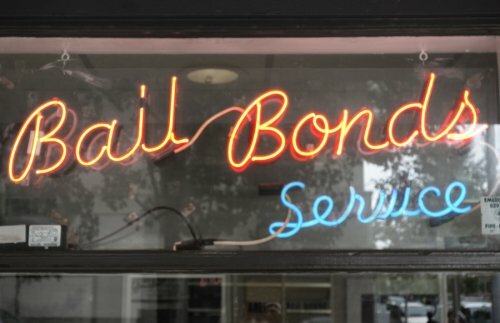 With a surety bond, a bail bond agent makes an agreement with the court to pay a portion of the bail and to pay the rest if the defendant fails to show up for trial. The bail bond agent charges a fee for the service, which is not refundable, regardless of the case outcome. Bail amounts can vary widely. 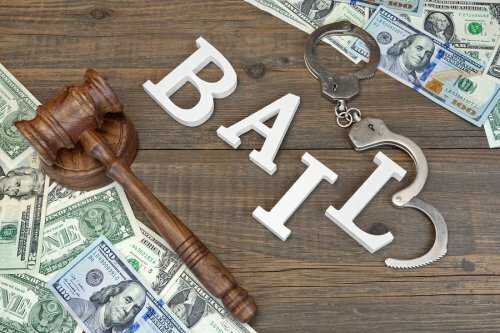 The courts consider many different factors when setting bail amounts. 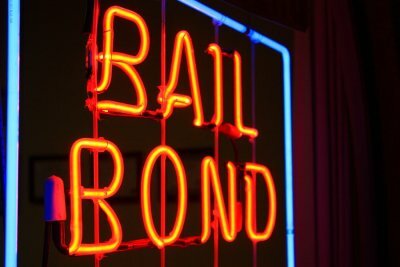 If there is a schedule for bail in the county in which your loved one was arrested, the court may have little leeway, but in other instances, the court will consider everything from past criminal history to the nature of the charges. Generally, the most serious the crime or the more extensive the criminal record, the higher the bail amount will be. You may need to provide collateral. In addition to a fee for posting bail on your behalf, you bail bond agent may require collateral from you. The collateral provides security for the bond agent should your loved one fail to appear, causing the court to require full payment of the bail from the agent. Depending on the total amount of the bail, the collateral could be significant, such as your house, so it’s important to only post bail for someone you feel confident will honor the agreement. Dominion Bail Bonds is proud to be a member of the ExpertBail Network, a national organization that is committed to maintaining standards of professionalism in the bail industry. Watch this video to find out how you can verify our membership or any bail bond company’s place in the ExpertBail Network. When you visit a bail bond agent, look for the ExpertBail Network logo posted in the agent’s window or inside the business. This logo ensures you that the agent you are choosing has been vetted and is a member of the group. You can also go to the ExpertBail website and search the bail bond company’s name to find out if they are members in the network. When you get arrested in Upper Marlboro, posting bail is likely to be one of the first things on your mind. In addition to simply getting you out of jail, posting bail matters for a number of other reasons. Watch this video to find out more about how long it can take for cases to be settled and why posting bail is so important. Bail allows you to go back to work and get back to your family while your charges are winding their way through the legal system. It also allows you to be an active participant in your own defense, which could be crucial for your case. For most people, bail is a worthwhile investment after arrest. 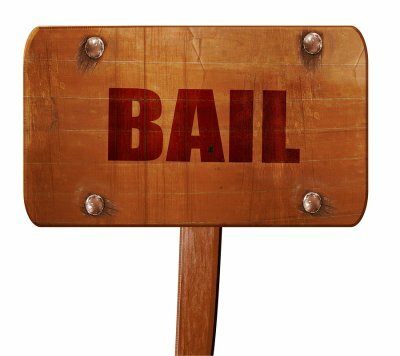 What Are the Most Important Factors in Setting Bail? When a loved one is arrested, the aftermath is often confusing and unnerving. One of the first questions many people have is whether they will be able to post bail and get their loved one home. Decisions about bail are made during bail hearings, but you don’t have to wait for the hearing to occur before you contact a bail bond agent in Upper Marlboro about posting bail. By retaining an agent as soon as your loved one is arrested, you’ll help ensure that the process of obtaining the bond and getting your loved one released runs as smoothly as possible. The issue of how much bail will be looms large for many families and friends. The court relies on many different factors to make that decision. These are some of the most important things they consider. Before setting bail, the court will consider the nature of the offense for which your loved one was arrested. In some cases, there are set bail amounts for certain offenses that are automatically assigned. In other instances, the court can consider the seriousness of the offense when deciding how high bail should be. Generally, violent crimes carry the highest bail amounts. People who have no criminal history are more likely to receive lower bail amounts than people who have criminal records. The court will also consider what charges are on the criminal record. Having a history of nonviolent, misdemeanor offenses is less likely to result in a higher bail than having a history of violent crimes and felonies. For people with lengthy criminal records, the court may decide not to allow bail at all. Courts often consider the ability of defendants to pay the bail that is being assigned to them. 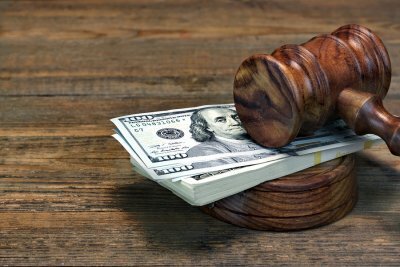 Bail is not supposed to be punitive, so it generally shouldn’t be so high that the person cannot reasonably pay it given his or her financial circumstances. If you think your loved one’s bail is punitively high, an attorney may be able to help you get it reduced, so you can secure an affordable bail bond.